hd00:05JAMBA - NOV 15: Unidentified Indian camel riders in the desert on November 15, 2011 in Jamba, Rajasthan, India. Rajasthan has cultural traditions which reflect the ancient Indian way of life. 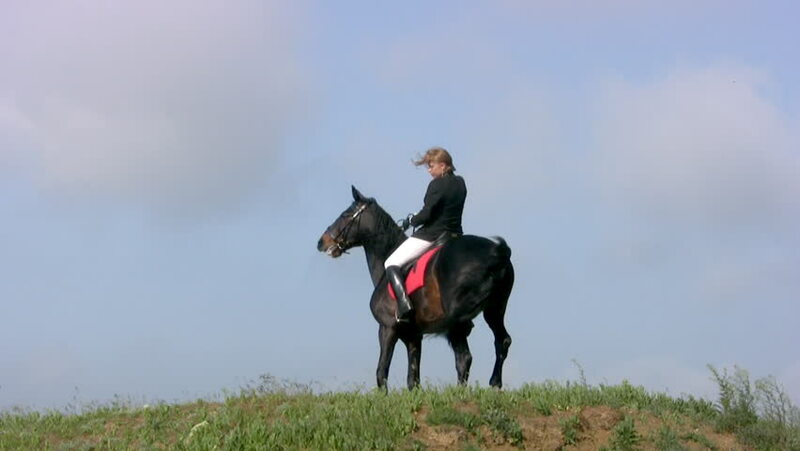 hd00:16Young girl in long red dress riding black horse on path across dry grassland. Female rider with her stallion cantering on dirt road in summer evening. Horseback riding in slow motion. hd00:16SENTRUPERT FESTIVAL SEPTEMBER 2016 Three knights on horses are approaching the stage. The first one is also holding a black flag in his hands.